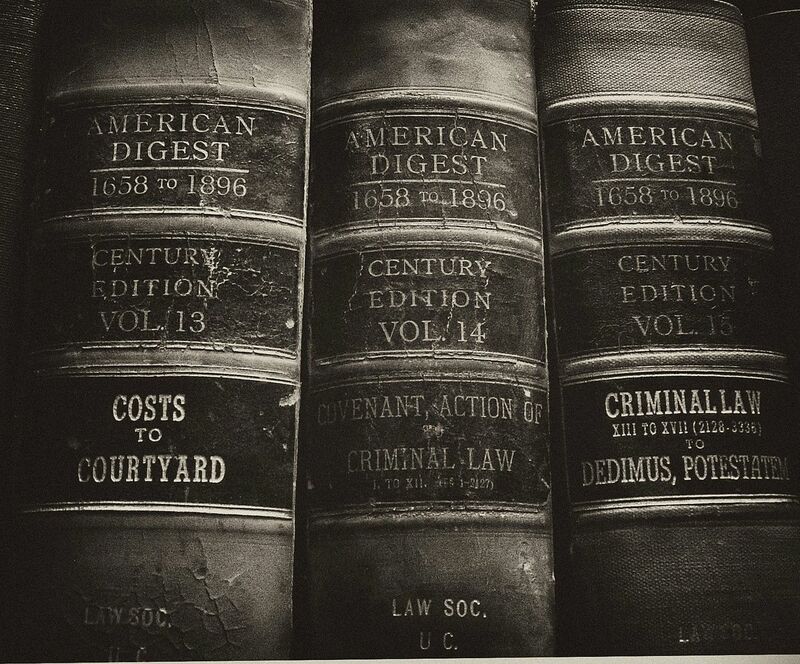 This week's roundup is heterogenous and lengthy - hopefully there's something for legal historians of all stripes. 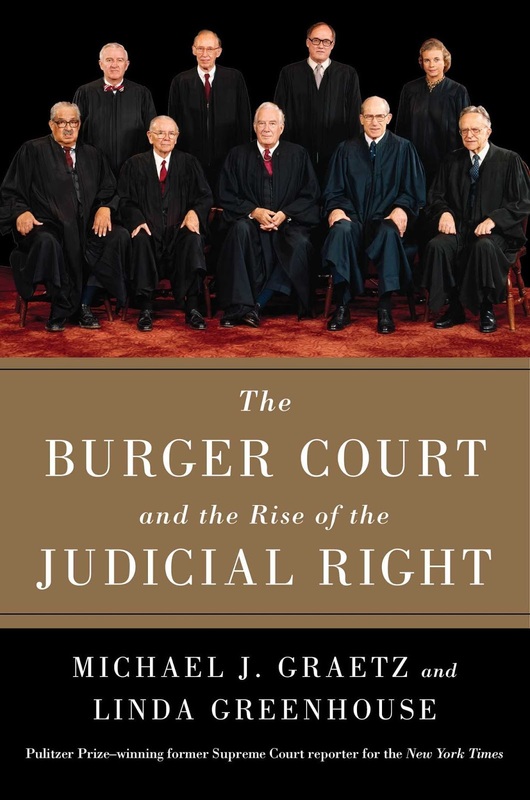 Lost its Politics" by LHB founder Mary Dudziak). 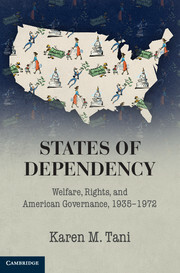 Jonathan Levy has a review and meditation on Jefferson Cowie's The Great Exception: The New Deal and the Limits of American Politics and Robert J. Gordon's The Rise and Fall of American Growth: The U.S. Standard of Living since the Civil War. Levy's review is behind the paywall but it is well worth a read. Also in Dissent is a review of Evicted: Poverty and Profit in the American City. 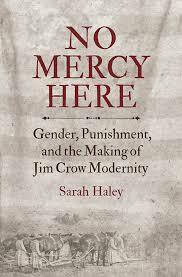 Finally, Gabriel Winant has an evocative review of No Mercy Here: Gender, Punishment, and the Making of Jim Crow Modernity by Sarah Haley and Chained in Silence: Black Women and Convict Labor in the New South by Talitha L. LeFlouria. 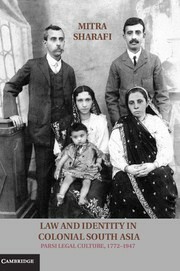 H-Net has posted reviews of a few books we've previously announced: Mari N. Crabtree on Talitha LeFlouria's Chained in Silence: Black Women and Convict Labor in the New South, Ellen Pearson on Ted Maris-Wolf's Family Bonds, Brittany Gilmer on Emily Burrill's States of Marriage, and Amrita Shodhan on (LHB blogger) Mitra Sharafi's Law and Identity in Colonial South Asia. This month's The Federal Lawyer includes a brief review of Susanna Blumenthal's Law and the Modern Mind: Consciousness and Responsibility in American Legal Culture. The New Yorker has published a review essay of Mitchell Duneier's Ghetto: The Invention of a Place, the History of an Idea. The New Books Network has a couple of interviews of possible interest. One is with Sabine Arnaud and is about her new book On Hysteria: The Invention of a Medical Category between 1670 and 1820. Adam Mendelsohn is also interviewed about his The Rag Race: How Jews Sewed Their Way to Success in America and the British Empire. This week's Guardian includes a review of Eric Hobsbawm's Viva La Revolución. Also in the Guardian is a review of Philippe Sand's East West Street: On the Origins of "Genocide" and "Crimes Against Humanity". East West Street also received a review at The Irish Times. In the Times Literary Supplement is a review of Pamela Haag's The Gunning of America: Business and the Making of American Gun Culture. The New Republic also engages with Nancy Isenberg's White Trash: The 400-Year Untold History of Class in America. History News Network has a review of The Last Great Strike: Little Steel, the CIO, and the Struggle for Labor Rights in New Deal America by Ahmed White. 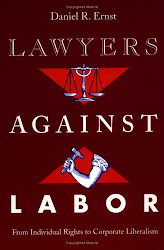 And finally, in The New Rambler Review is a review of Adultery: Infidelity and the Law by law professor Deborah Rhode. The review on the two books on the postal system does not mention the competition that MA lawyer Lysander Spooner came up with in the 1830s that may have worked to lower postal rates. I may go and check indexes.